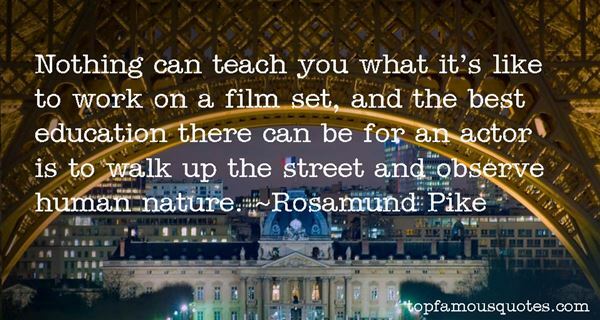 Reading and share top 9 Rosamund Pike famous quotes and sayings. 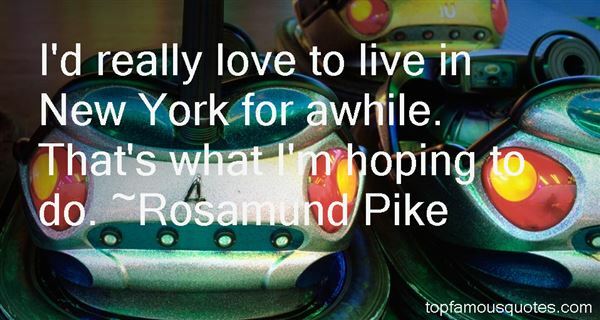 Browse top 9 most favorite famous quotes and sayings by Rosamund Pike. I know you followed me. Don't look so surprised. It's called a rearview mirror." 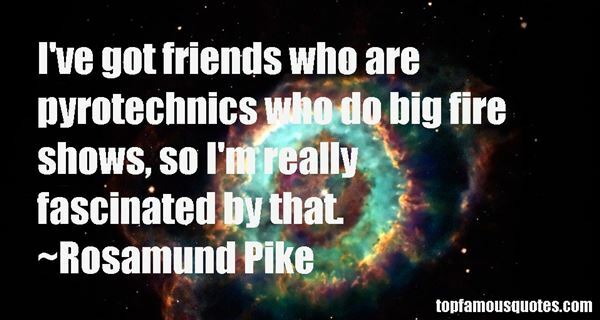 What Did Rosamund Pike Talk About?